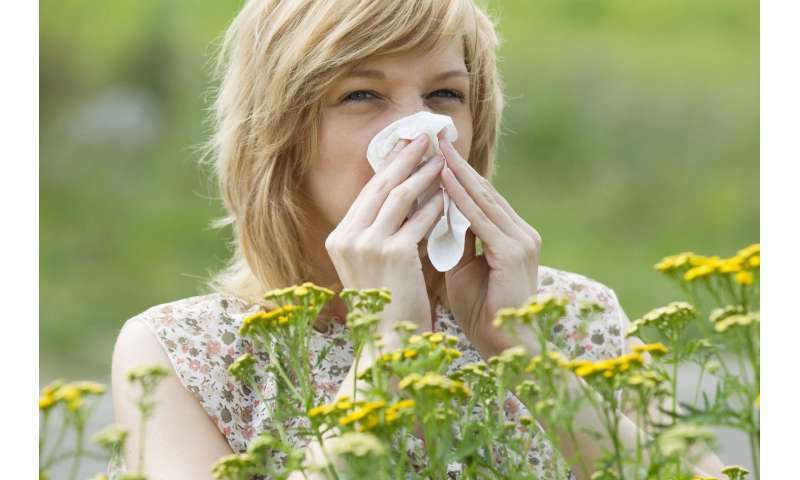 Whether or not you develop an allergy is largely dependent upon genetic factors. This is the main finding of a study recently published in EBioMedicine, just in time for World Allergy Week. The study was supervision of Winfried F. Pickl from MedUni Vienna's Institute of Immunology. The Vienna researchers were able to show that the gene HLA-DR1 and allergen-specific, reactive T-cells play a major role in the development of an allergy to mugwort, for example – assuming, of course, that one is exposed to the source of the allergen.